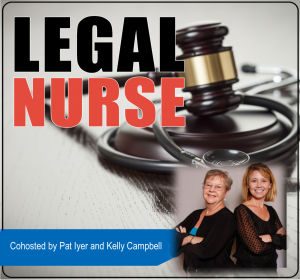 Stephanie Kress knows the importance and power of networking and volunteering in the legal nurse consulting profession. 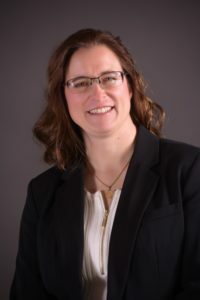 Stephanie is a member of the Academy of Medical-Surgical Nurses and became a member of the Pittsburgh Chapter of the American Association of Legal Nurse Consultants in 2010. She has served as Director at Large and is currently acting President. Listen in as Kelly Campbell and Stephanie Kress chat about these points. How does volunteering help you to grow both professionally and personally? 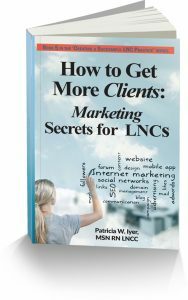 How to Get More Clients: Marketing Secrets. One of my newest books ramps up your knowledge of marketing with four sections: marketing foundations, marketing online, marketing with stories and marketing with exhibiting. It is part of my Creating a Successful LNC Practice Series. You may order this book at http://Lnc.tips/creatingseries and we’ll ship it right to you. You can get a 25% discount on the book by using the code LISTENED, which tells us you heard this podcast. Stephanie Kress has worked as a clinical nurse since 1996 and is currently employed in critical care with the Allegheny Health Network. She’s a volunteer school nurse assistant and a certified CPR instructor with the American Heart Association.